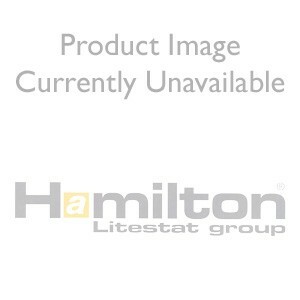 Hamilton Grid Fix Dimmer Kit incl. 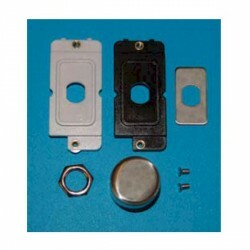 Knob and Inlays Satin Brass with Satin Brass Insert at UK Electrical Supplies. This is a made to order product with an extended lead time and is non-returnable. Please see the Delivery & Returns section below for more information. The lead time on this product is approximately 5 - 7 working days. As this product is Made to Order, it is non-returnable.